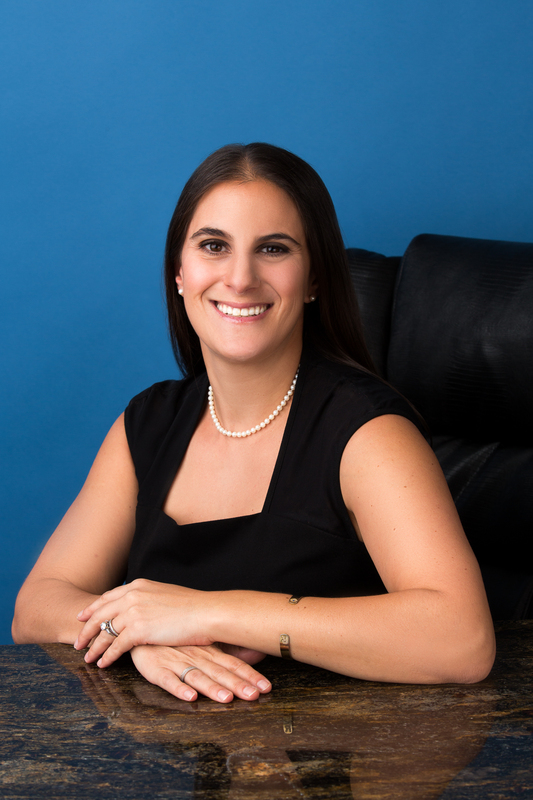 Law Offices of Rachel K. Samek, P.A. Firm Value Statement: Our firm exclusively practices marital and family law and is committed to resolving family issues outside of court and through a negotiated and/or mediated approach. I am a trained Collaborative Family Lawyer and assist clients with all family issues, including divorce, paternity matters, parenting plans, modifications of existing agreements, relocation matters and pre or post nuptial agreements.